Napa Cage Riser – Large (3612) | IMPULSE! 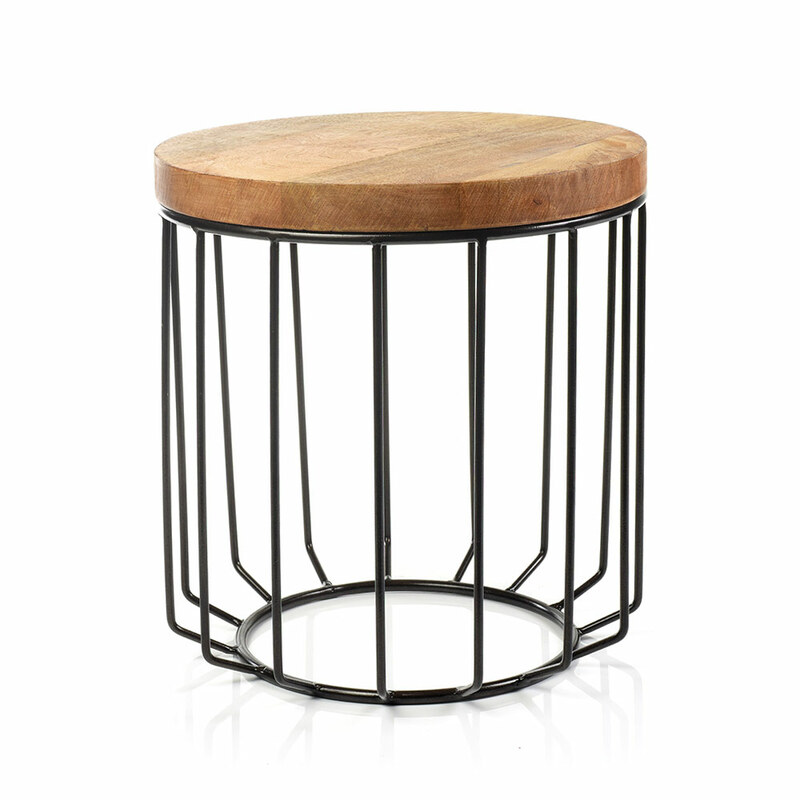 The Napa cage risers are beautiful display risers with modern designs. 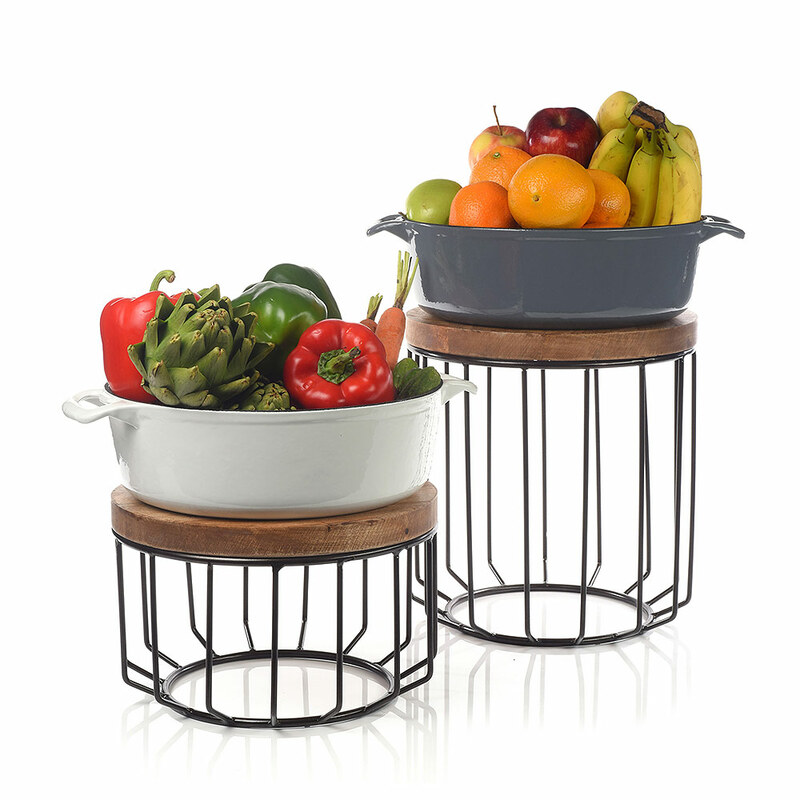 This is perfect for showing off stunning meals or Decorative items to a dinner table. 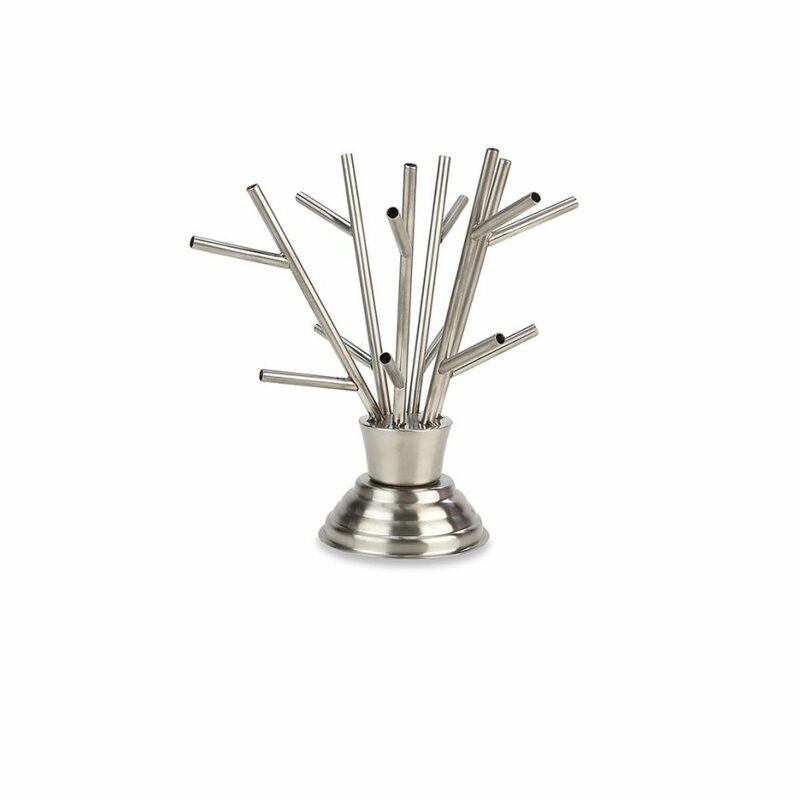 Make your dish stand out at parties or events with these stunning risers. 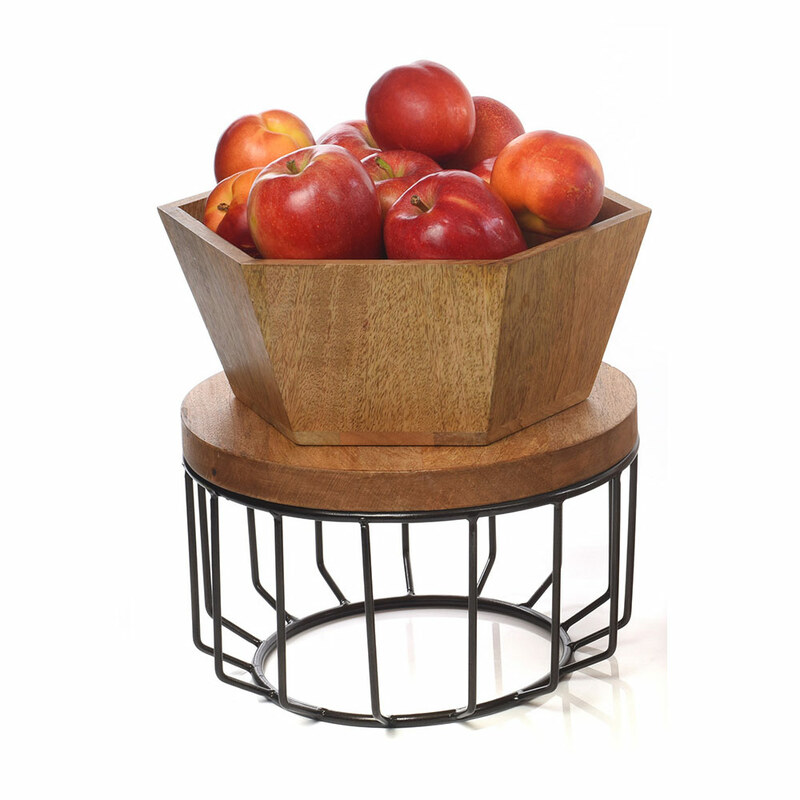 Slightly rustic, yet very mid-century chic, these Super functional props please any crowd and set the stage for a fantastic event.